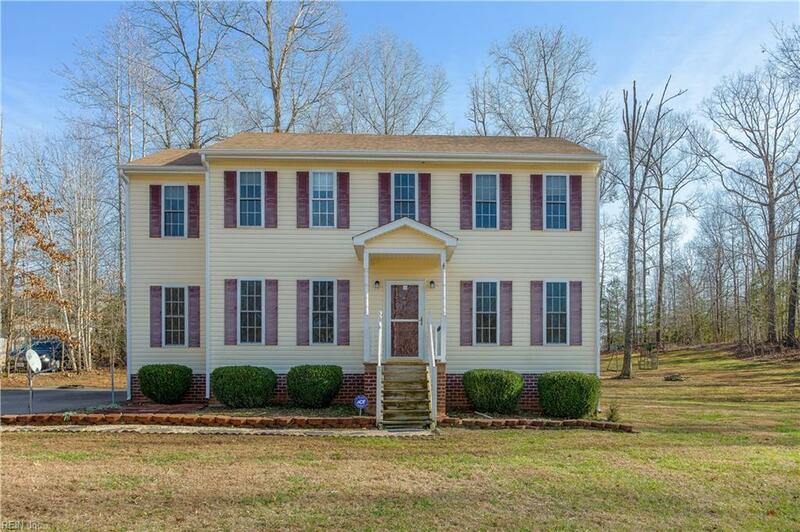 11525 St Audries Dr, Chesterfield County, VA 23838 (#10237086) :: Abbitt Realty Co. Looking to be in the fabulous River Trace subdivision, well here is your chance. 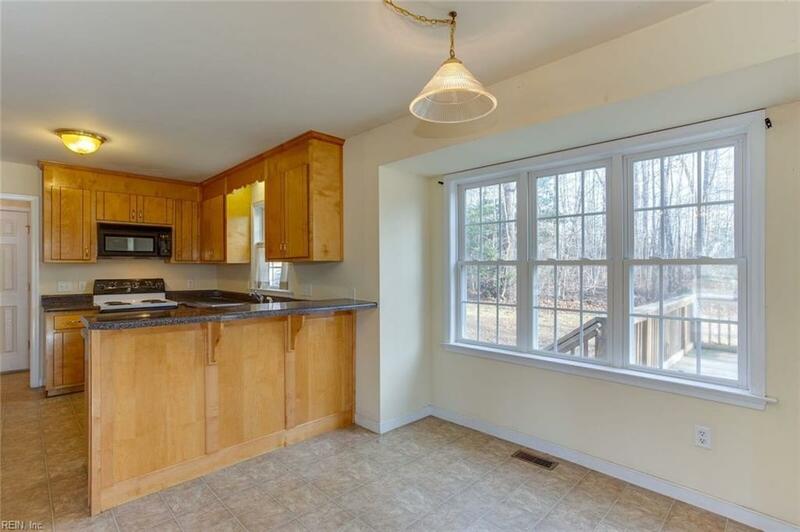 This 4 bed, 2.5 bath is waiting for you. With newer homes still being built in the neighborhood and values soaring everyday, its a first-time homebuyer's RARE OPPORTUNITY TO PUT YOUR STAMP ON AN ALREADY BUILT HOME! It features great curb appeal, awesome open floor plan with lots of opportunities for upgrades and a 1 year home warranty also. Wait until you see what you can do with the space? Great bedroom sizes throughout including a master bedroom with a large walk-in closet. 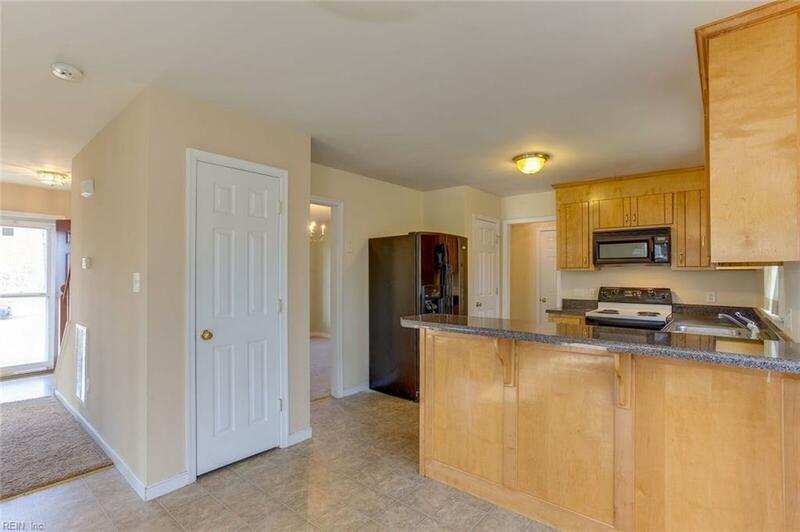 Great convenient location, private and quiet yet close enough to Hull str. & I-288 or I-288 & Ironbridge road for easy entertainment. Quick access to highways, grocery stores, restaurants & shopping. It is extremely hard to find this gem in this price range, especially one like this quality built custom home. This traditional home has some spacious country living. Also eligible for USDA loans.